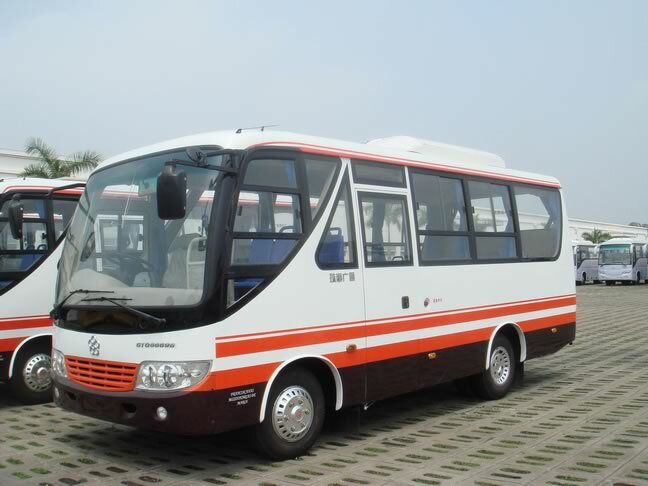 The tour coach GTQ6669B comes with a powerful CY4102BZLQ engine to ensure excellent performance, which is installed in the front of the chassis. 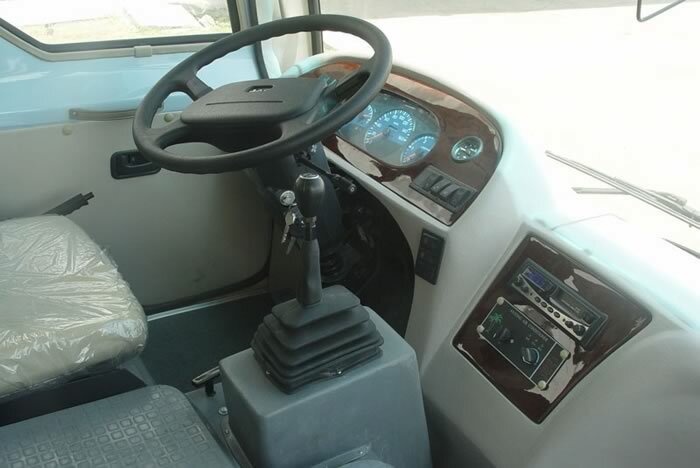 A drum service brake and storage spring parking brake is used to offer smooth and secure braking, and the stability of the tour coach is greatly improved. 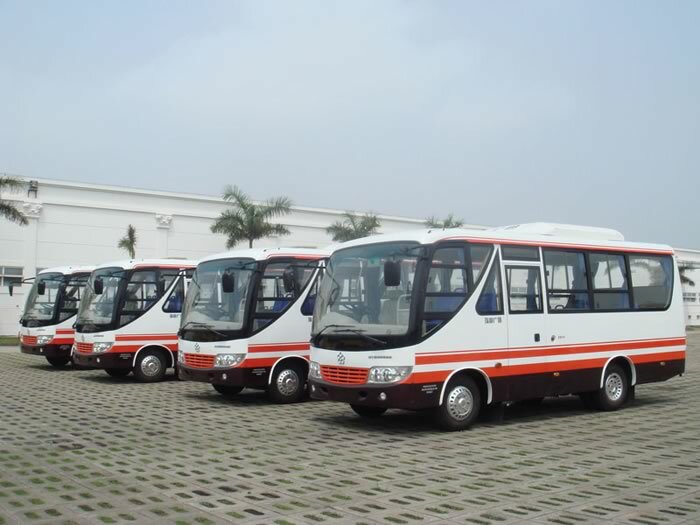 Imported electrolytic plate covers the exterior, or if you desire, an aluminum alloy can be used. 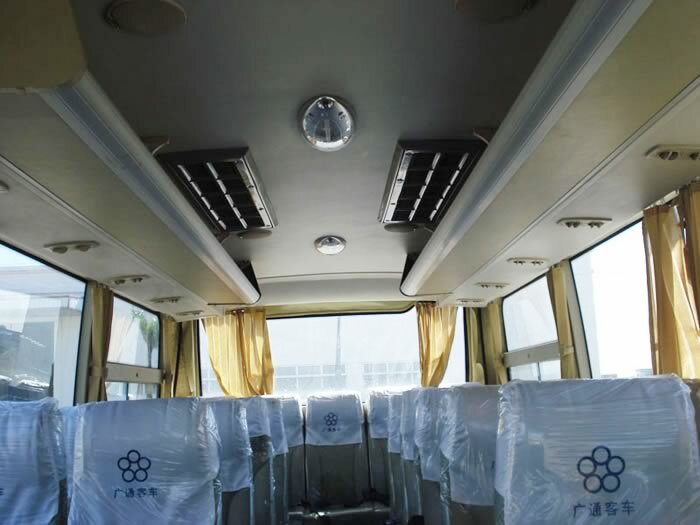 The interior air conditioner is designed to create a comfortable interior environment for every passenger, and a heating system, LCD screen and luggage rack are also optional. 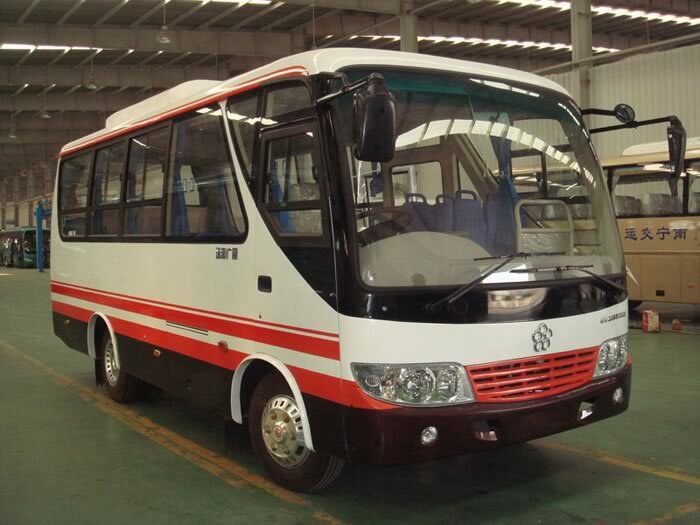 Founded in 1999, Guangtong is a China-based tour coach manufacturer and supplier. 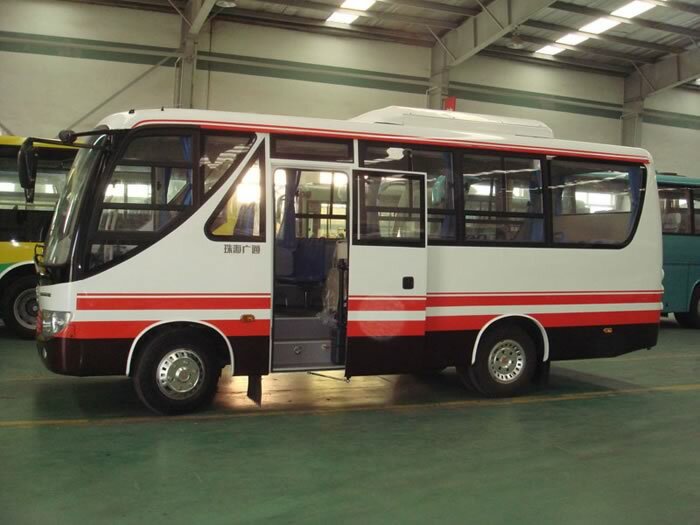 Through our efforts, we can offer customers a great variety of products, including city bus, luxury express bus, CNG bus, hybrid bus, ambulance, and more. 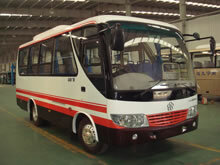 If you have any related need, please contact us, by phone or email.